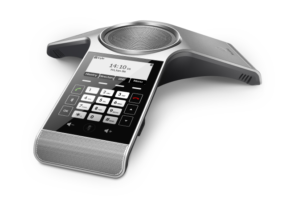 The Tadiran CP920 High Definition IP conference phone is a perfect choice for small and medium-sized conference rooms as it combines ease of use with the most sophisticated of features. The CP920 provides many important audio features including optima HD technology, full-duplex technology and a sensitive touch keypad. 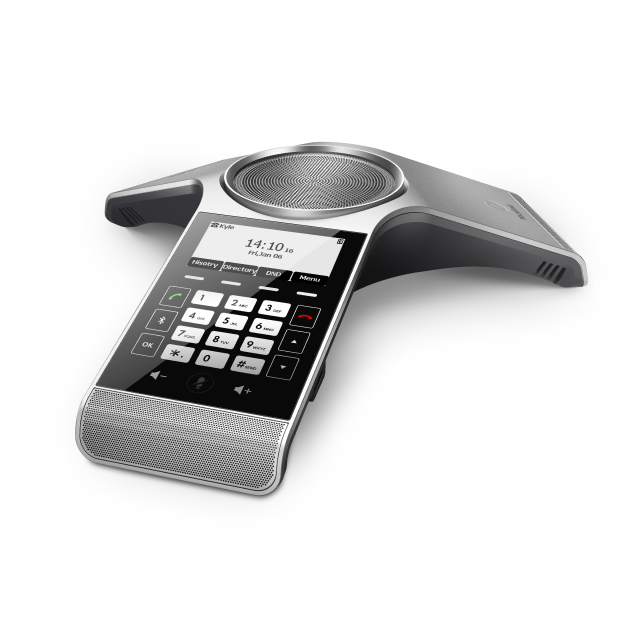 In addition, the CP920 incorporates a built in 3 microphone array and Noise Proof Technology for a 6 meter, 360 degree voice pickup range which will ensure the best conference call quality available.